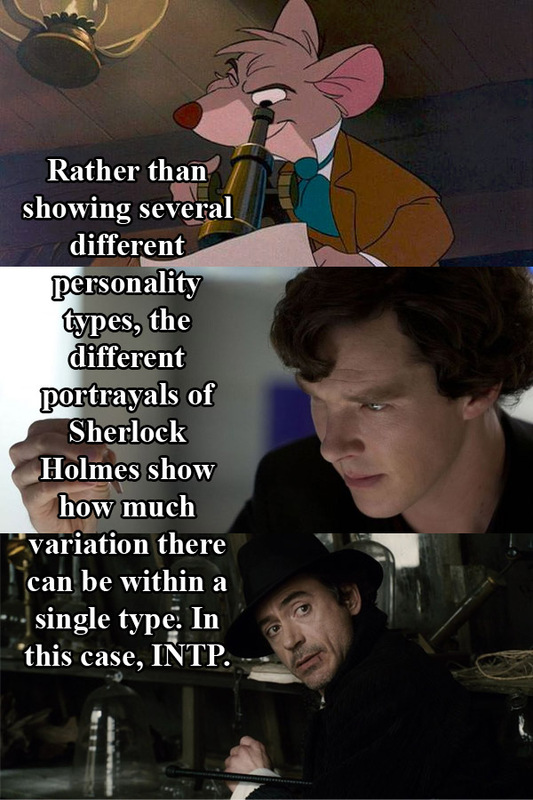 In the world of fictional typology, Sherlock Holmes is typically cited either as the perfect example of an INTP or as a notoriously difficult charter to type. Some writers say this difficulty is because the character displays aspects of several different types (including INTJ and ISTP) due to the writers’ ignorance of Myers-Briggs theory. 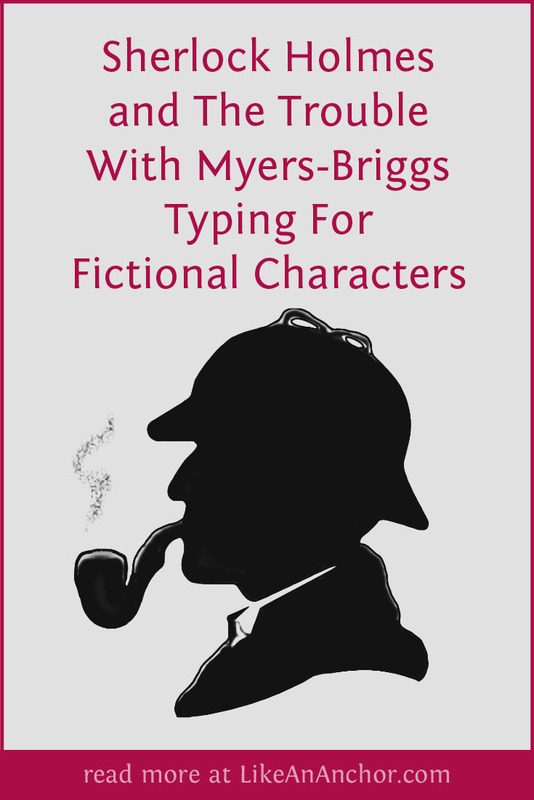 While this may be partly true, I think we can pin-down a single best-fit type for most portrayals of Sherlock Holmes in film and television (I’m not covering the original stories in this post). Rather than showing several different personality types, the different portrayals of Sherlock Holmes show how much variation there can be within a single personality type.